Built by a newly freed enslaved gentleman known as one of the "Black Kings of Edisto" for his wife, this charming home is one I have wanted to see and finally had the chance on Saturday. We couldn't get to close to it but I was delighted to happen upon it as we toured Edisto Island. What a charming home. It is sad to see it in ruins but a happy relief to learn that it will finally be restored. Post & Courier: EDISTO ISLAND — Not long after the Civil War, some newly freed slaves on this sea island were able to prosper, to the point where they got the nickname "the black kings of Edisto." 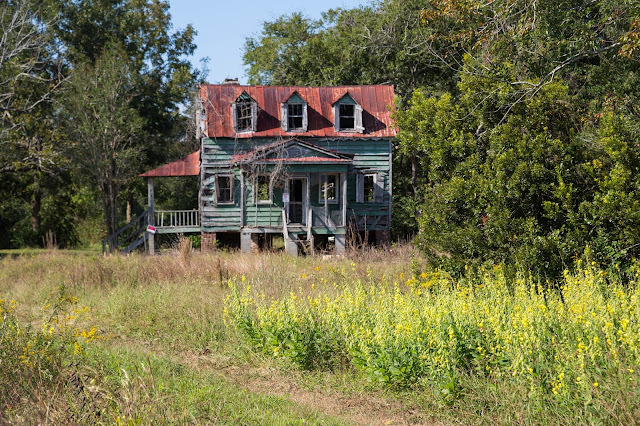 Henry Hutchinson was the son of one of these kings, and Hutchinson's late 19th century home, built next to the island's first black-owned cotton gin, signaled how quickly fortunes were improving for some in the wake of the war. 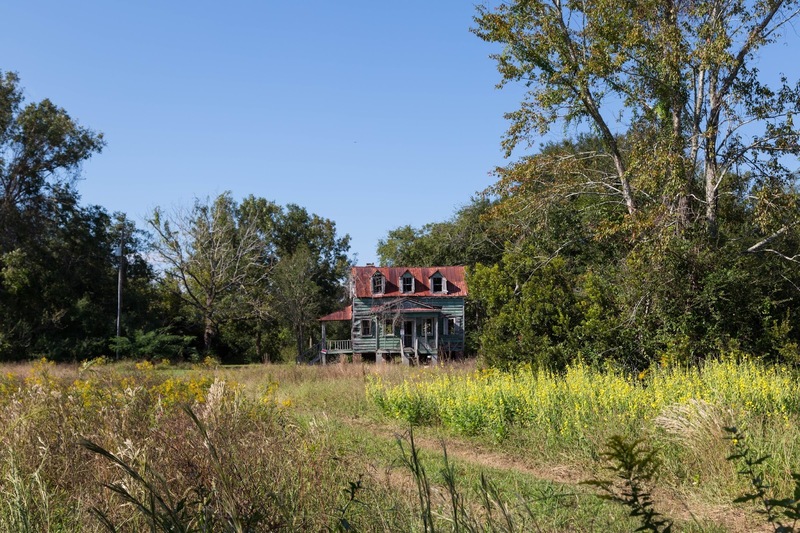 His two-story home included three dormers and eaves decorated with stylish Victorian detail, while a wraparound porch gave Hutchinson and his wife, Rosa Swinton Hutchinson, a grand view of their field and even of the distant marsh. Will the new Short-Term Rental Ordinance change the Downtown Charleston Real Estate Market? The Healing House Happy Healthy Holiday Challenge! angelpostell | A little bit of dish from my life, dedicated to my dad. The Queen of Wishful Thinking. Want To Take A Road Trip? Not With Me, You Don't. Lowcountry Dog Cover Model Contest Winner! My blog has a new home. Pedro sez, "Chili tonight, but uncertain Tamale"
After Notre Dame bailout Yellow Vests urge more Victor Hugo tributes, starting with "Les Miserables"
Haskins Park gets a cleaning.